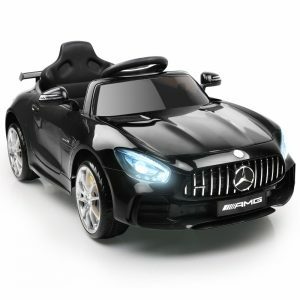 We Provide Electric Car for your kids which are built with Pedal & Remote Dual Control. Remote control gives a control in the hand of parents so parent can take care of the child. This Electric cars have Anti Slip High Quality Rubber Tyre which sticks to the surface avoiding slipping and accidents. This Dynamically designed car is 100% safe for your dear one.